Forget mothballs, aerosols, and ultrasonic deterrents. They don’t work, particularly if you have an established colony of bats in your house. The easiest way to get rid of bats is through a process called exclusion. Once bats move into a house, they rarely relocate, unless evicted using proper bat exclusion techniques. 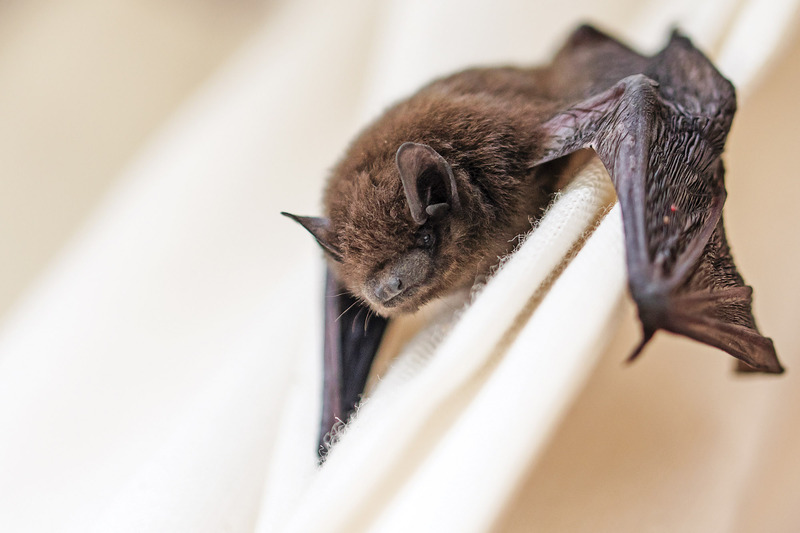 Here's what you need to know to make your building a bat-free zone.